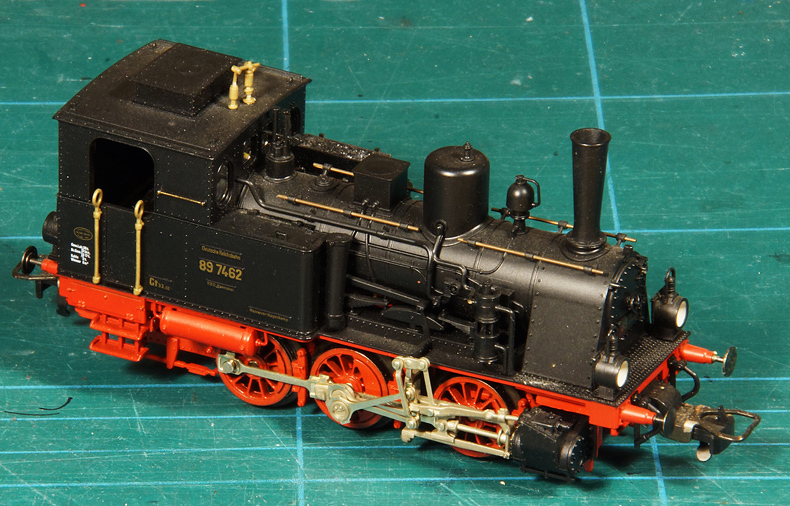 In 2013 I bought this Dutch locomotive model as a relatively simple kit for starters in the hobby from Dido Railways. 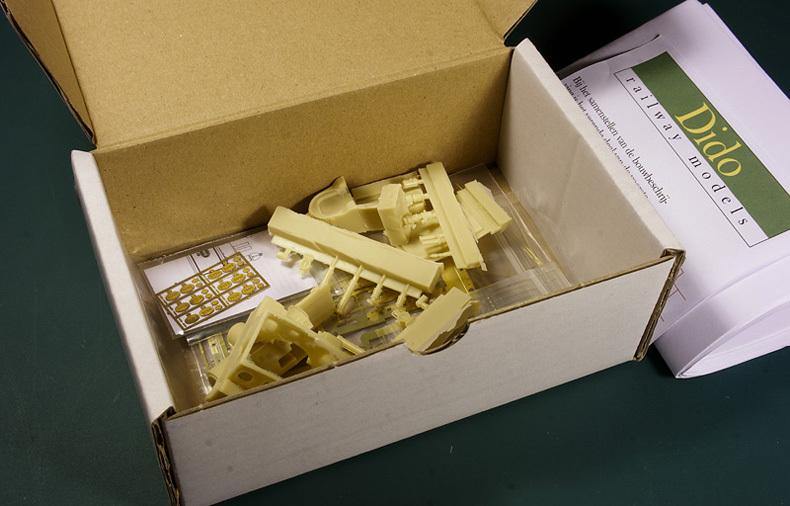 The kit is mainly resin based with some parts in brass. It is to fit on the chassis of a Fleischmann T3 which I duly acquired for the incredible sum of €25. No 8605, recently renumbered, so around 1920 in Amsterdam. The loco has been completed. Construction and detailing has been completed. Painting is well underway. The loco is taking shape quickly considering I commenced work only two weeks ago (and having a full time professional job and a volunteers job beside it). Time was available as well as parts to replace to the originally supplied parts which I did not always like, so I got on pretty well. De wesite has been updated (including a section in Dutch), the photos have been collected, the workbench is empty. Let the building begin. I have already acquired all necessary parts but the it is all just awaiting execution.